Eintracht Frankfurt and Borussia Dortmund will play in the DFB Cup Final at the Olympiastadion Berlin on Saturday, 27th May. The teams last played in April and Borussia Dortmund won the game 3 – 1. Before that they played in November 2016 and Eintracht Frankfurt won the game 2 – 1. 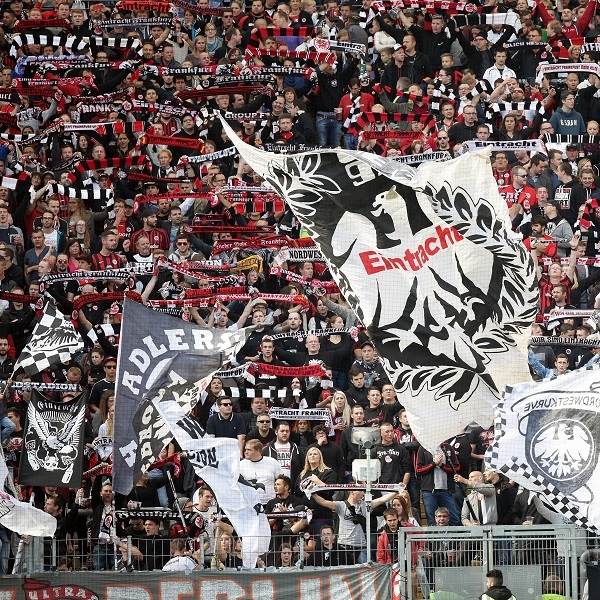 In their DFB Cup semi-final Eintracht Frankfurt beat Borussia Monchengladbach 7 – 6 on penalties. The team finished eleventh in the Bundesliga with 42 points. Borussia Dortmund beat Bayern Munich 2 – 3 in their DFB Cup semi-final. The team finished third in the Bundesliga with 64 points. A 2 – 0 win for Borussia Dortmund is the most likely result with William Hill and Bet365 offering odds of 13/2 and 6/1 respectively.